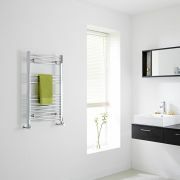 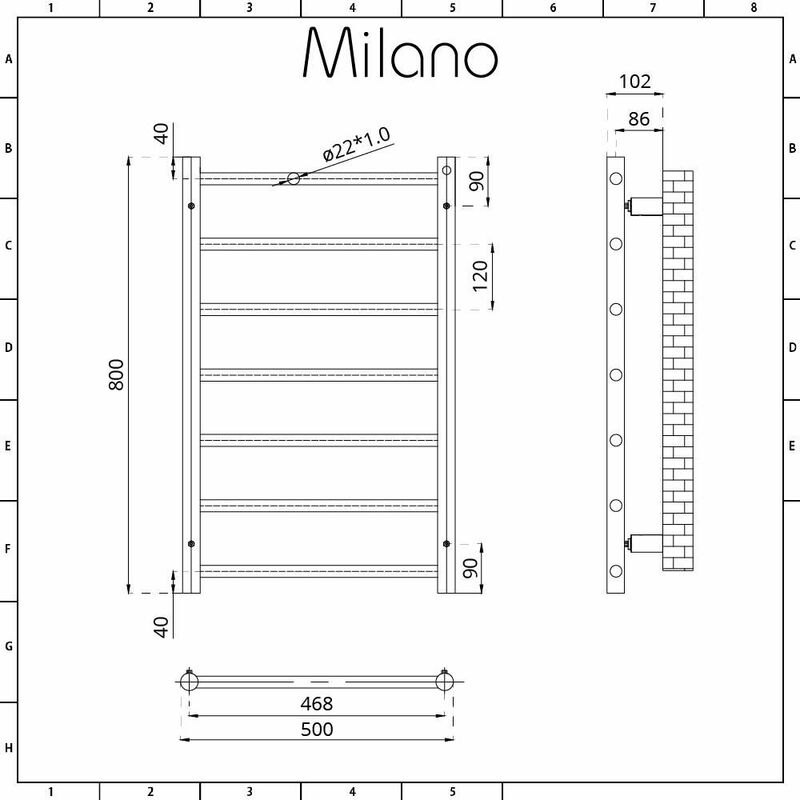 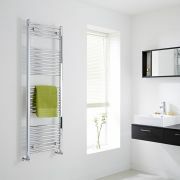 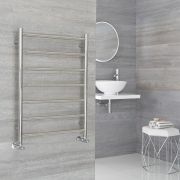 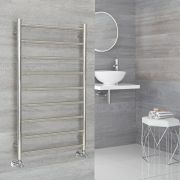 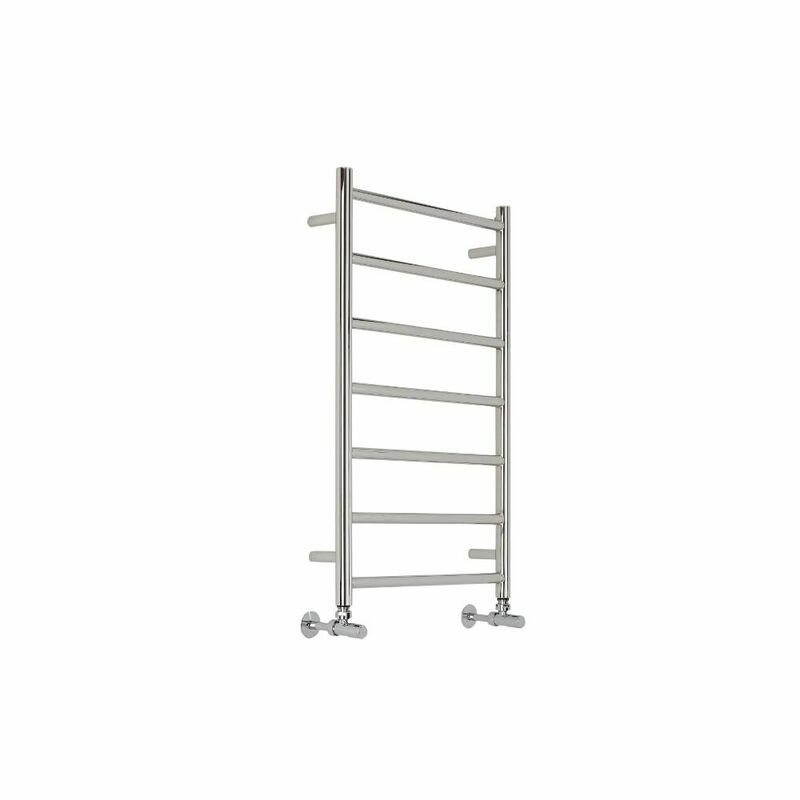 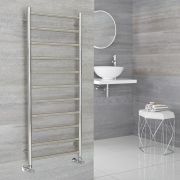 The Milano Esk 500mm x 800mm heated towel rail is a great option for a small bathroom or cloakroom. 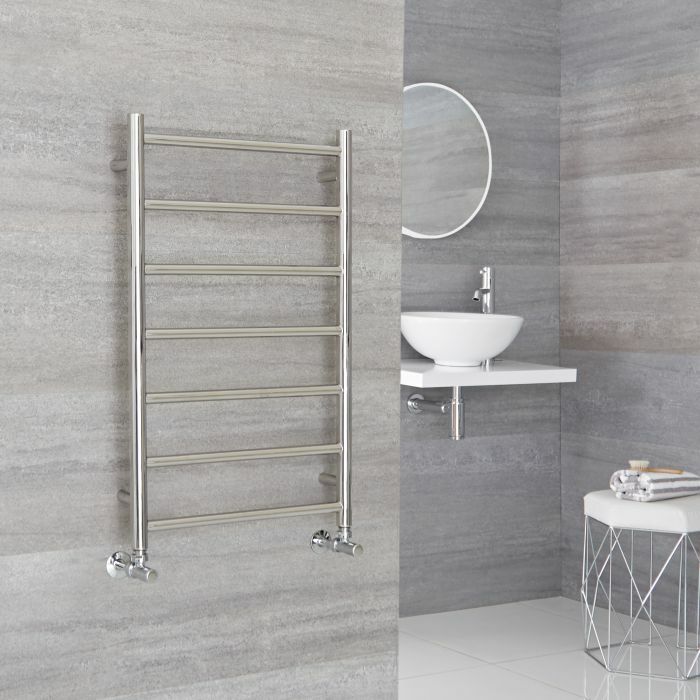 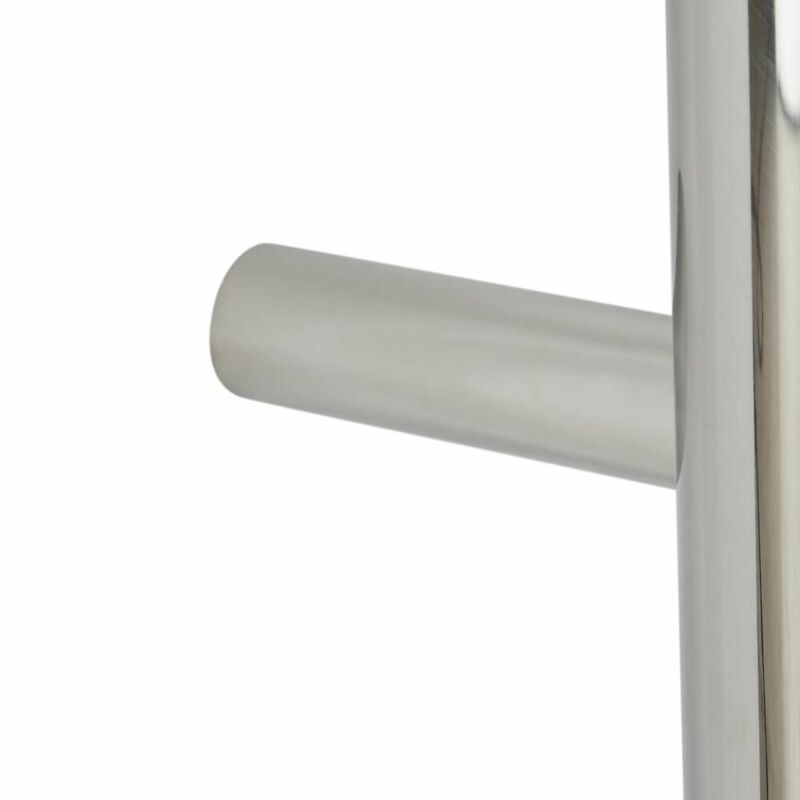 Made from premium quality stainless steel, this heated towel rail provides a stylish and practical way to keep towels warm and dry. The stainless steel finish blends in easily with any bathroom décor and is easy to clean. 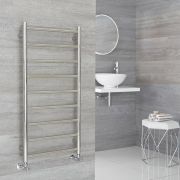 Stainless-steel responds better to being cleaned than any other radiator material – a fact not lost of hospitals and laboratories – who favour the material over all others. It isn’t a metal that will decay with regular cleaning, in fact, it will increase its corrosion resistance every time you wipe it down.